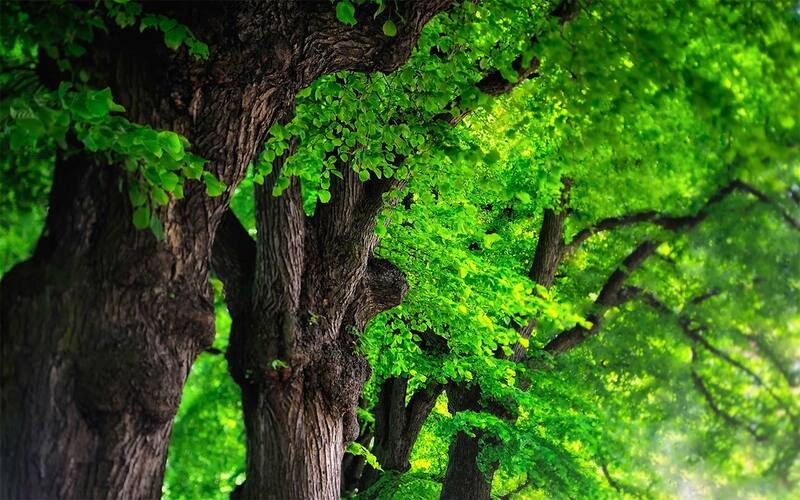 A must-have resource for researchers and practicing arborists alike. 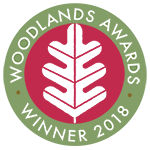 This book offers an in-depth look at a tree's physiologic response to wounding, helping arborists to understand wound reactions of bark, cambium, and wood, as well as the factors that influence the tree's response. To help readers understand the complex responses more easily, the authors further developed Alex Shigo's 1977 CODIT Model into the broader CODIT Principle, which describes the reactions from injury to rot encapsulation as a series of phases. 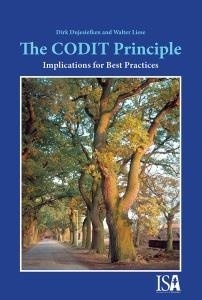 The CODIT Principle clarifies why some wounds have problematic consequences for the tree while others do not. Authors: - Dujesiefken, D., Liese, W.